Our Asphalt Batch Mixing Plant mainly including : cold aggregate supply system, drum dryer, burning system, hot aggregate elevator, Vibrating Screen, weighing system, mixing tower, dust collecting system, filler supplier system, bitumen supply system, electrical control system, finished asphalt storage bin. 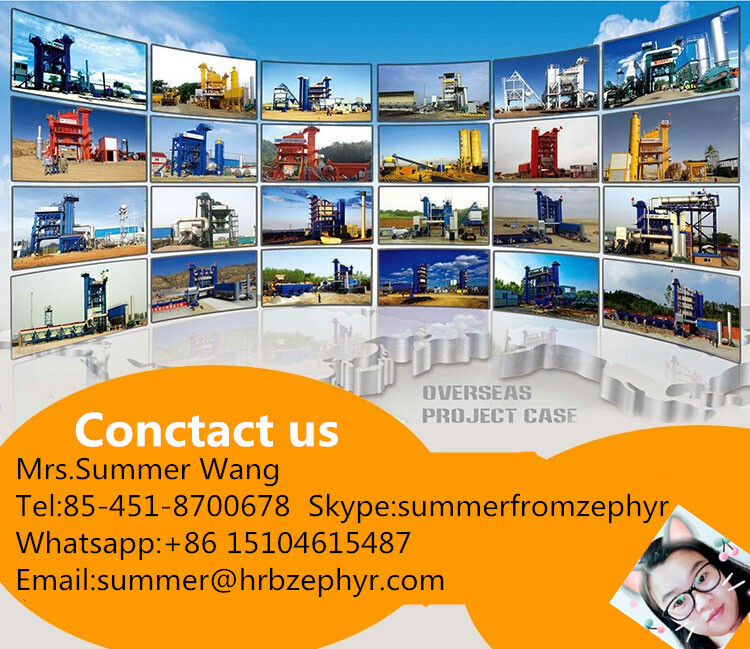 This Asphalt Plant equipment total occupied area dimension is 50m*40m. It conforms to the features of SAP series asphalt hot mix plant : high quality, environment-friendly and economically investment. 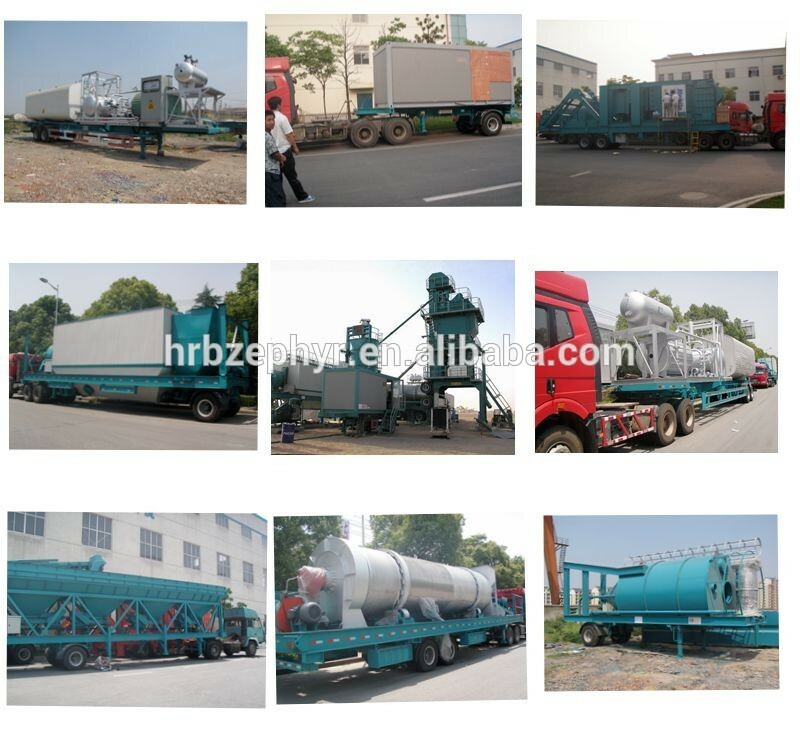 Asphalt Mixing Plant used in the production of asphalt mixture, modified asphalt mixture, color asphalt mixture, fully meet the needs of expressway, grade roads, municipal roads, airports, ports etc. A: T/T. L/C are all accept. Q3: Do you have any cases abroad? A: Yes, we imported to India, Vietnam,etc. Q4: How many engineers do you have? A: We have more than 30 engineers. 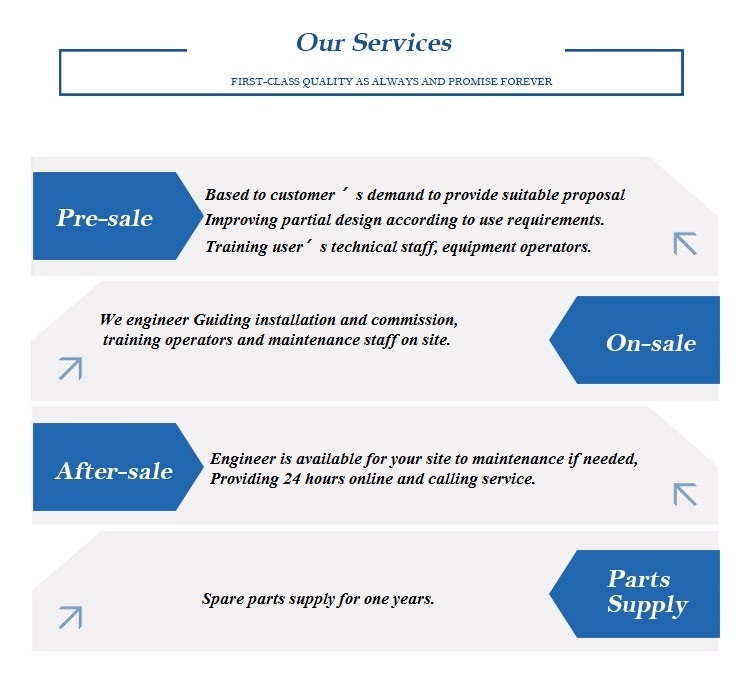 when go to installation,have professional team to guide. Looking for ideal Asphalt Driveway Patch Manufacturer & supplier ? We have a wide selection at great prices to help you get creative. 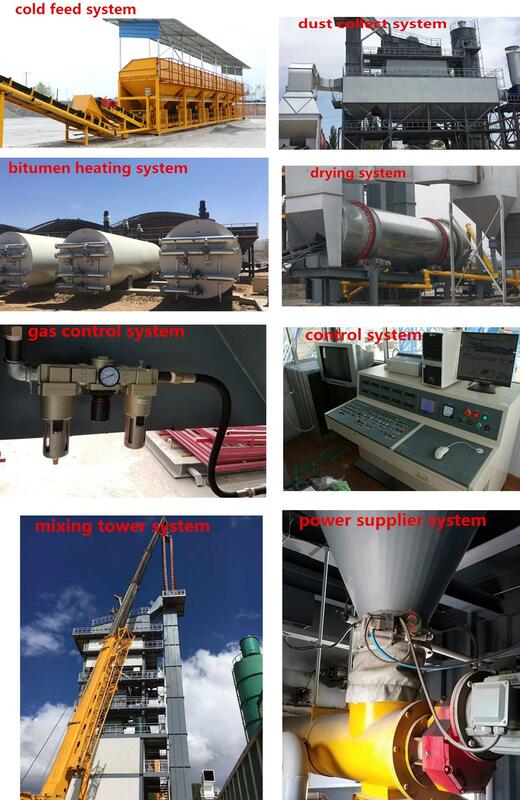 All the Hot Mix Asphalt Plant are quality guaranteed. 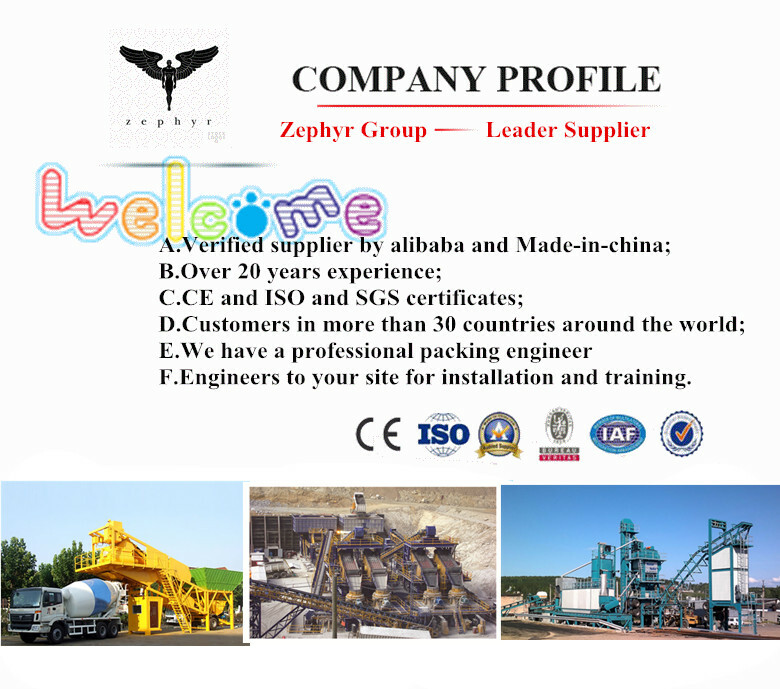 We are China Origin Factory of Used Asphalt Equipment. If you have any question, please feel free to contact us.